From Little Women to Little House, Jane Green finds inspiration in wayward sisters. 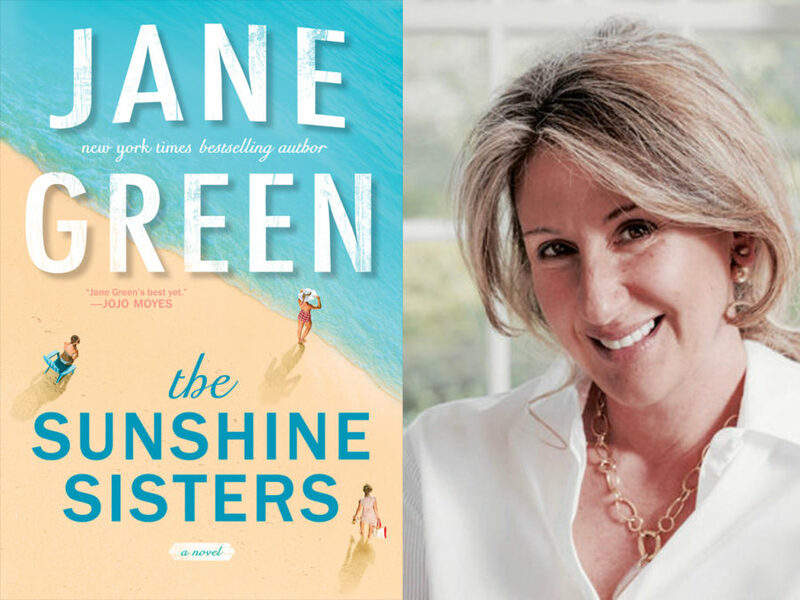 The Sunshine Sisters is the story of three sisters who grew up with a self-absorbed, narcissistic, selfish mother, and as a result, not only grew apart from her, but from each other. When she is diagnosed with a terminal disease, she calls them home to heal her relationship with them, and more importantly, enable them to again find the closeness they once had as little girls. I grew up on a diet of Little Women, Little House on the Prairie and What Katy Did, along with a smattering of Nancy Mitford. All I ever wanted was a bunch of wayward sisters, which is perhaps why I have written a number of books that focus on what I didn’t have—if I couldn’t have it in real life, I could certainly create it in my imagination. These are some of the books that, one way or another, inspired The Sunshine Sisters. Jane Green worked for many years as a journalist, with occasional forays into public relations for film, television, and the odd celebrity. 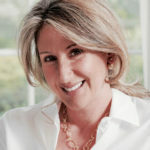 The author of five other bestselling novels, including Straight Talking, Jemima J, Mr. Maybe, Bookends, and Babyville, she lives outside New York City with her husband and children.